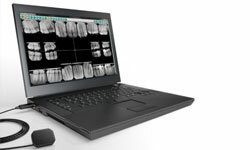 The LaSalle dental health centre has the most modern instruments to provide accurate diagnoses and treatments on the cutting edge of dental science that can now be made. Digital radiography is one of the most important new advances that our profession has seen in quite some time, the capability to reduce the exposure of radiation to the patient while increasing our diagnostic proficiency. The Zoom! In-office whitening system is a revolutionary tooth whitening procedure. It’s safe, effective and very fast. In just over an hour, your teeth will be dramatically whiter. Zoom whitening is ideal for anyone looking for immediate results. 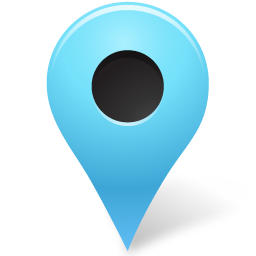 We use the latest endodontic equipment for the treatment of root canals to obtain the best results. The treatments consequently became shorter, more accurate, and painless. 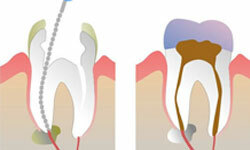 This technology permits to finish most root canal treatment in only one session. 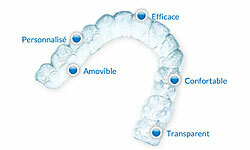 Invisalign takes a modern approach to straightening teeth, using a custom-made series of aligners created for you. The aligner tray is made of smooth, comfortable and virtually invisible plastic that you wear over your teeth. Wearing the aligners will gradually and gently shift your teeth in the desired place.